‘Tis the season of cooking turkeys, baking pies, and peeling potatoes. But if your culinary skills are lacking, it doesn’t mean you have to arrive to the party empty handed. 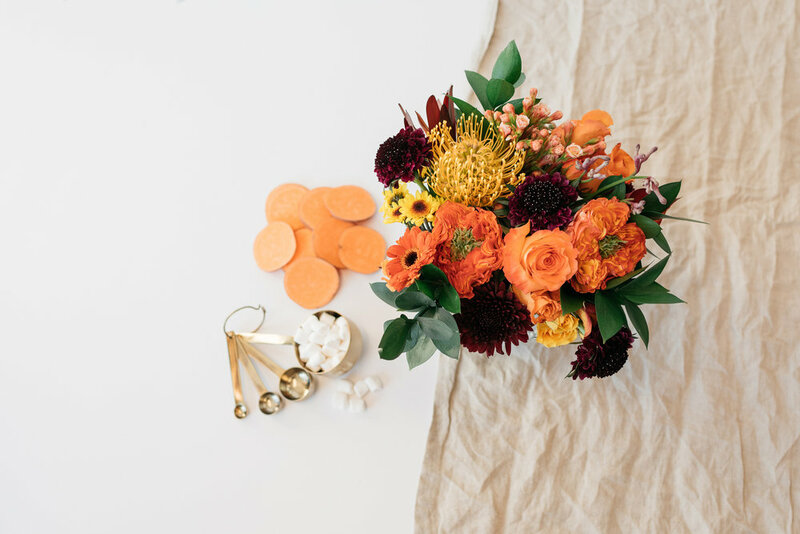 Our seasonal bouquets and succulents may be the centerpiece your host has been searching for. 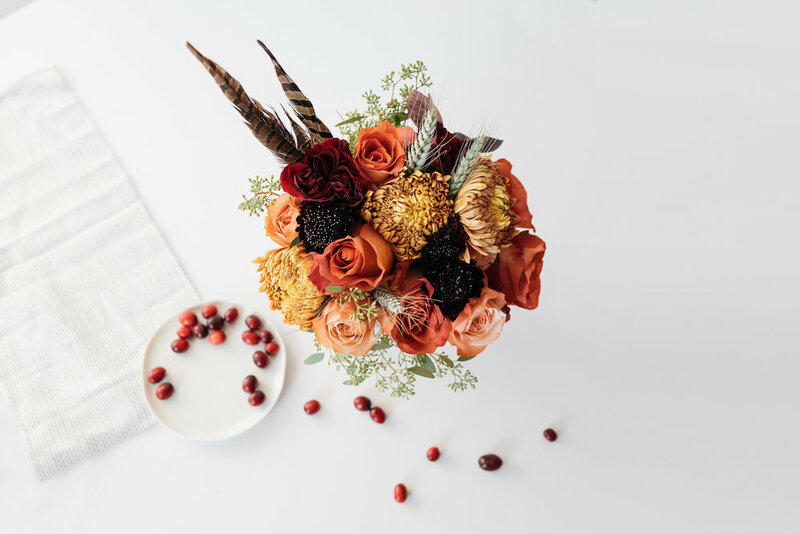 Pair the cranberry sauce with a bouquet everyone at the table can agree on. Greens are good, but long-lasting succulents are even better. 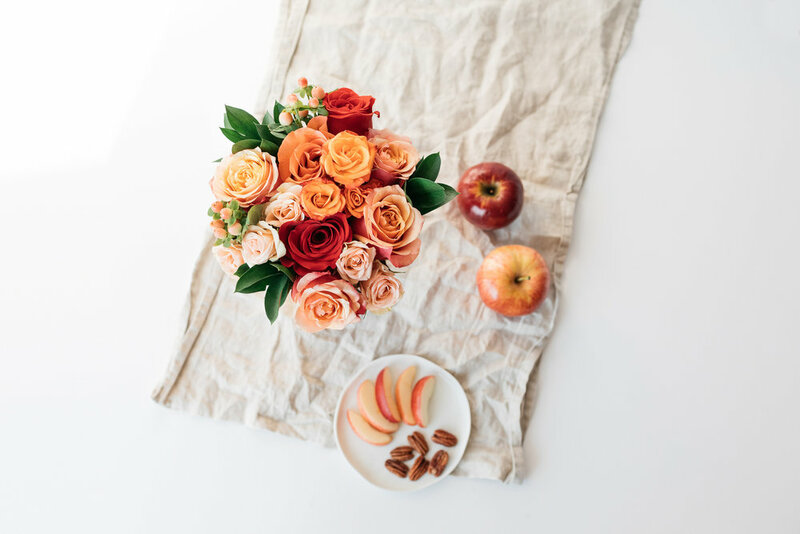 Reward their hard work with a fall-themed bouquet that rivals the most decadent of sweet potato pies. Skip the intricate lattice work and surprise the table with something even fresher. Want more? Shop our newest stems and plants here.